Coin Invest Trust, or CIT, is a reputable company that produces customized legal tender coins and medals. CIT has many popular coin and medal series which produces very unique designs. The Coin Invest Trust presents the acclaimed silver crucifix. 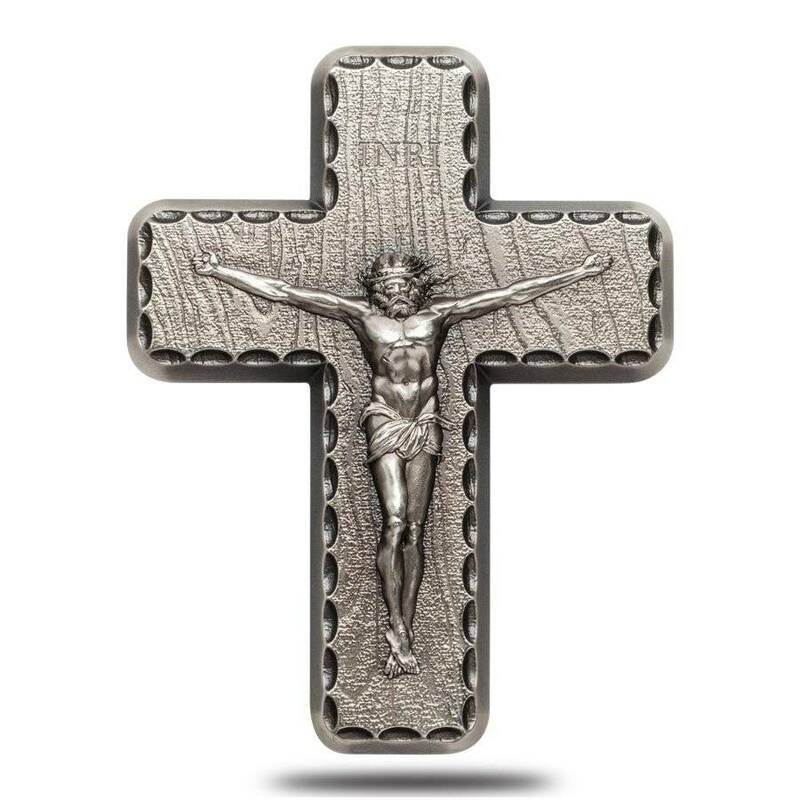 This silver crucifix is made from 2 ounces of .999 fine silver. This crucifix displays the image Christ at the time of his crucifixion. 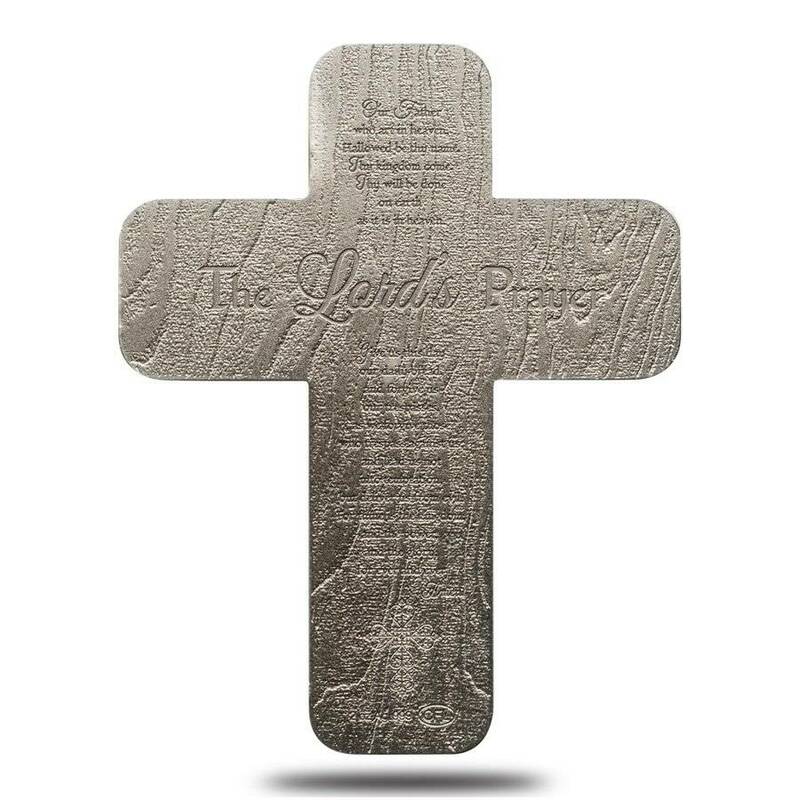 On the back of this medal, the Lord’s prayer is inscribed with beautiful detail. Bullion Exchanges is proud to carry CIT products. Add this beautiful crucifix to your collection today. We will carefully wrap, package, and deliver it to your address. If you have any questions, send us a message through our website or email us at customerservice@bullionexchanges.com and we will be happy to assist you. For every $1 spend, you will earn 1 Bullionaire Buck which is equivalent to $0.001 off a future purchase. 180 BB = $0.18.